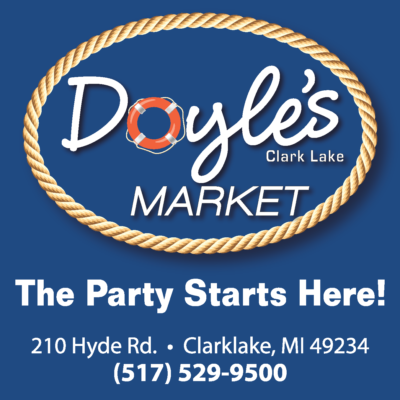 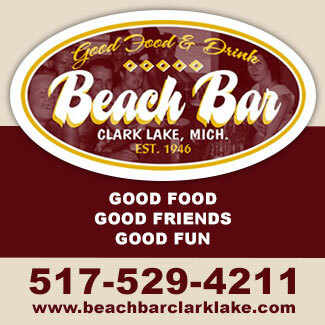 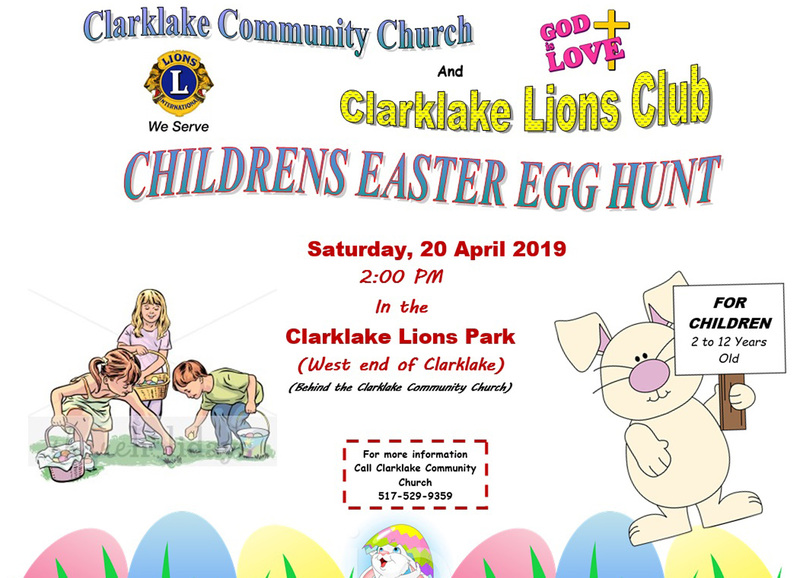 Clarklake Community Church and Lions Club are inviting kids up to age 12 to its Easter Egg Hunt. Check out last year’s hunt in this video. 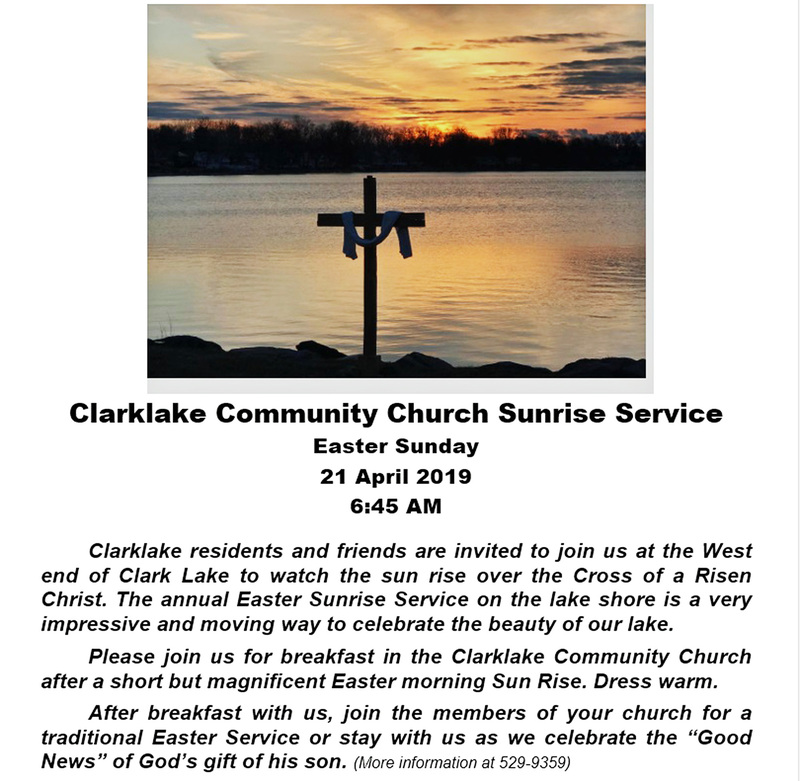 The church invites all to its sunrise service the next morning.